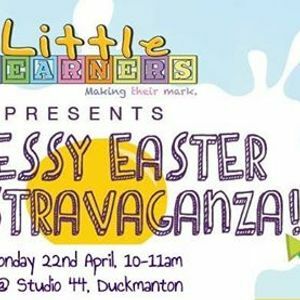 Come along for some messy Easter fun with Little Learners Derbyshire North East! 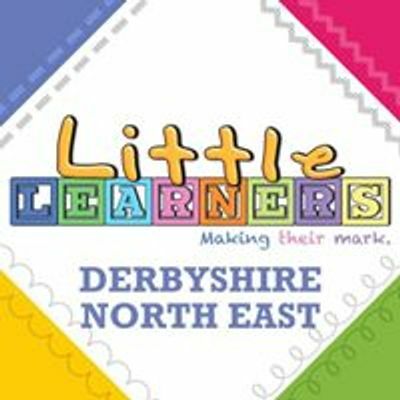 This event is aimed at ages 5 months to 5 years, but older and younger siblings are also more than welcome to come along. Tickets will go on sale soon so click interested to be kept up to date.